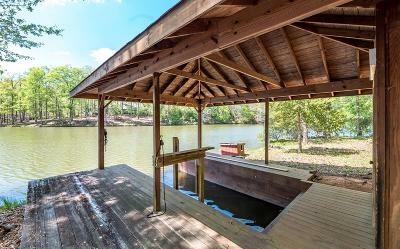 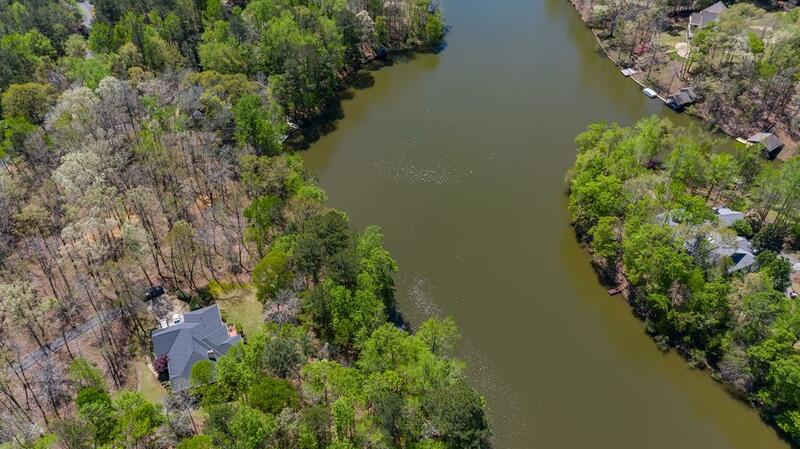 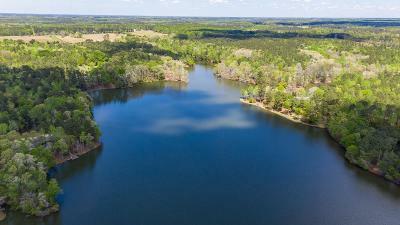 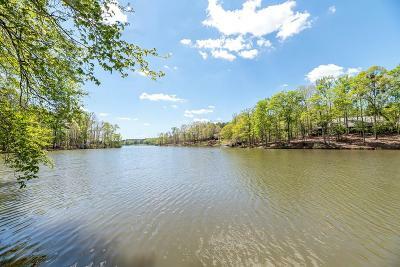 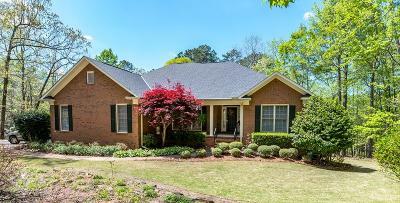 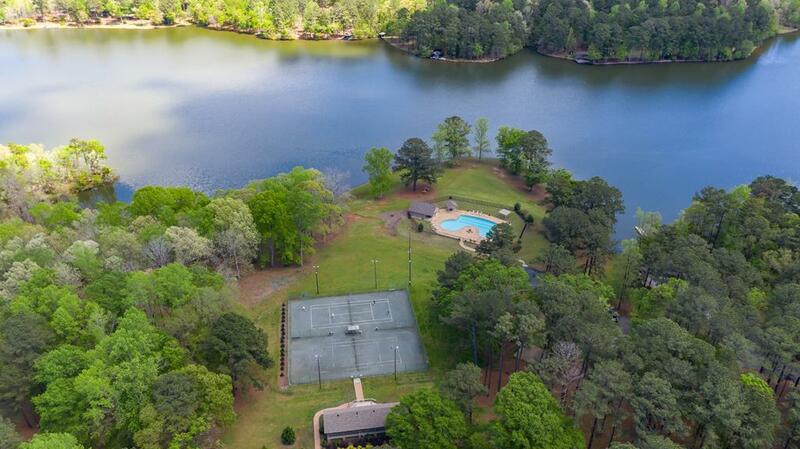 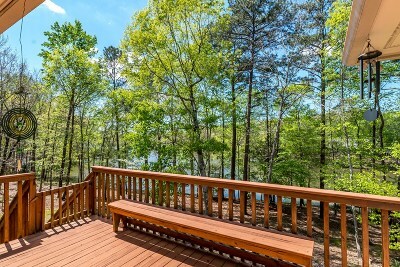 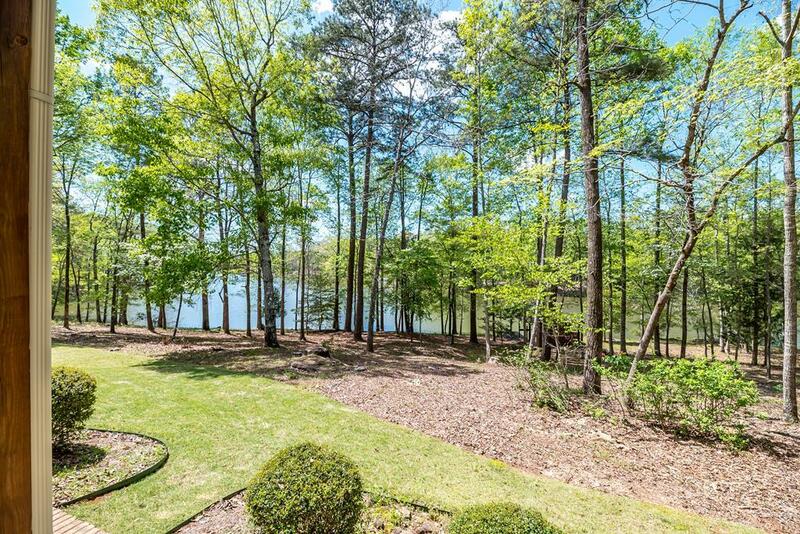 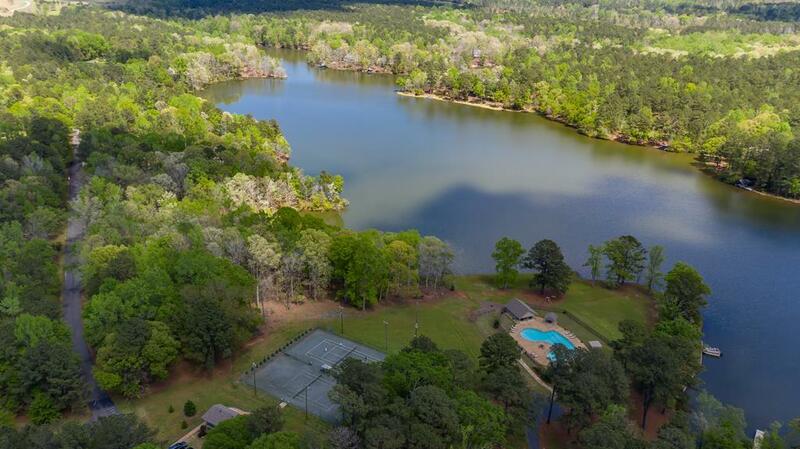 Waterfront living in Piedmont Lake at a great price! 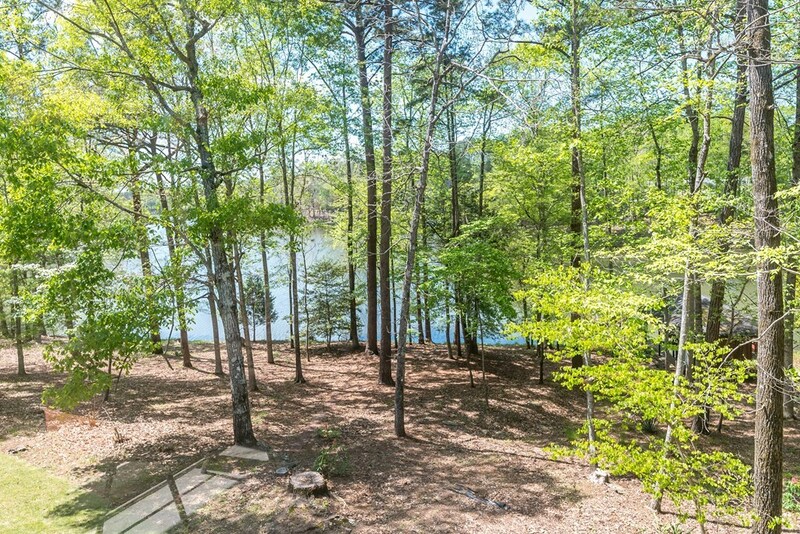 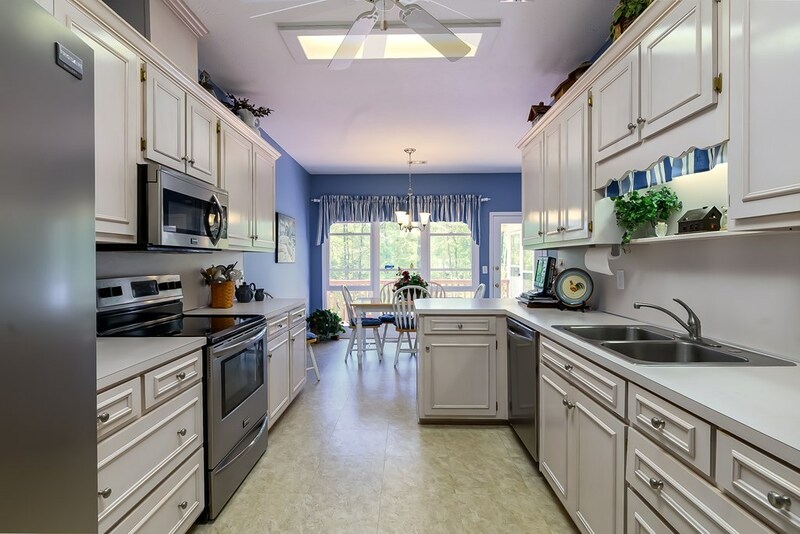 Enjoy this summer in this immaculate, solidly built home on the 200 plus acre lake. 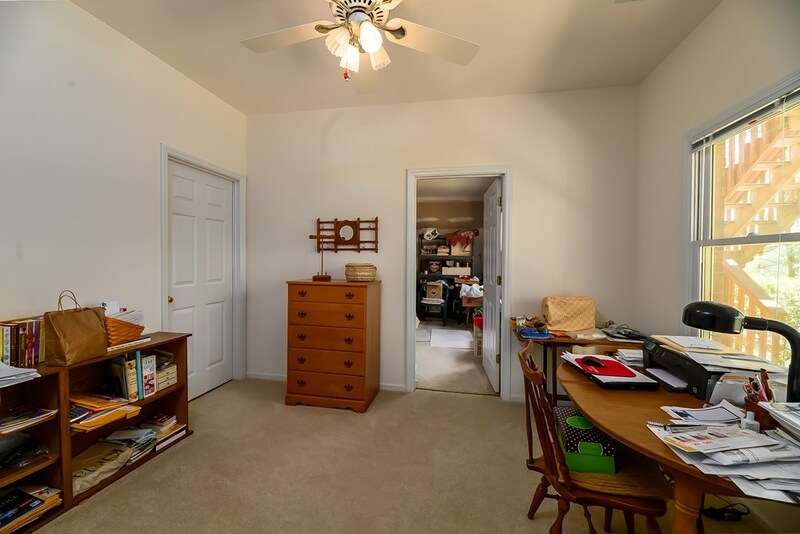 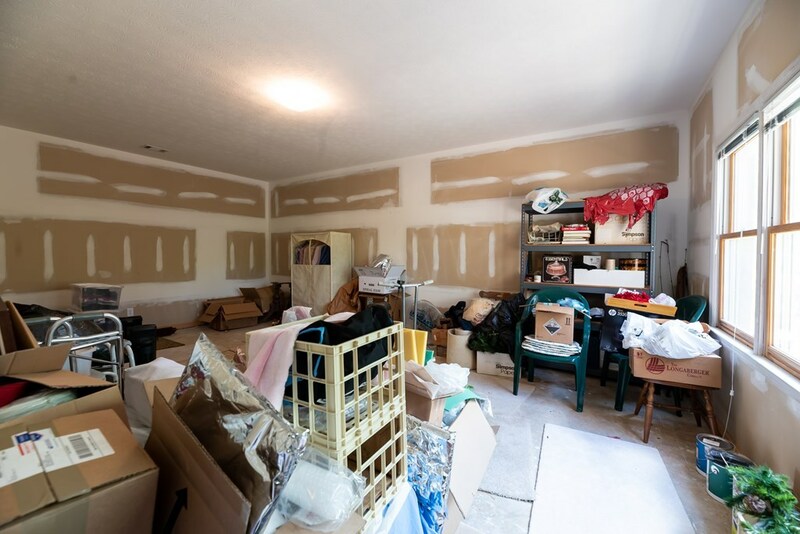 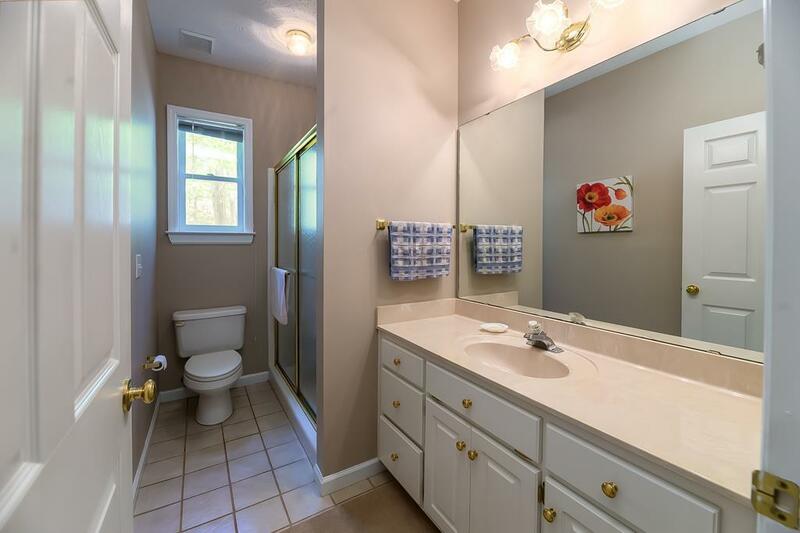 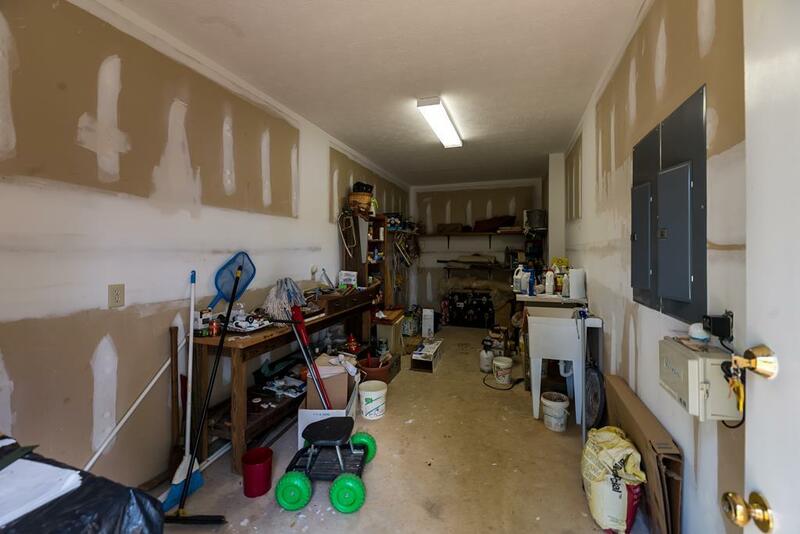 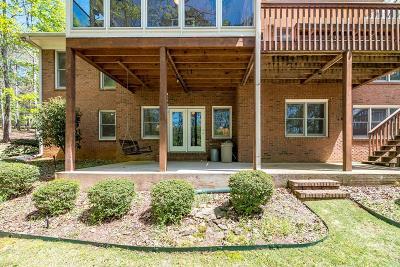 This home has three bedrooms and two baths on the main level, and a bedroom, full bath, large den with fireplace, office, and large bonus room on the lower level! 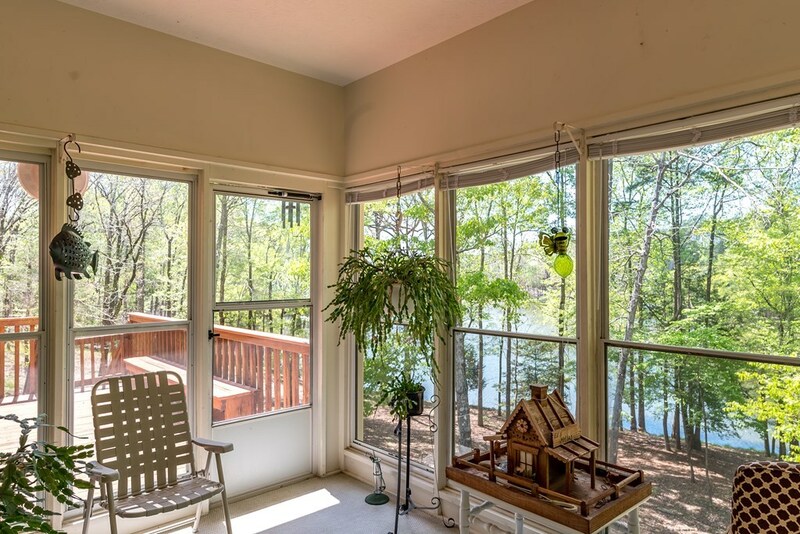 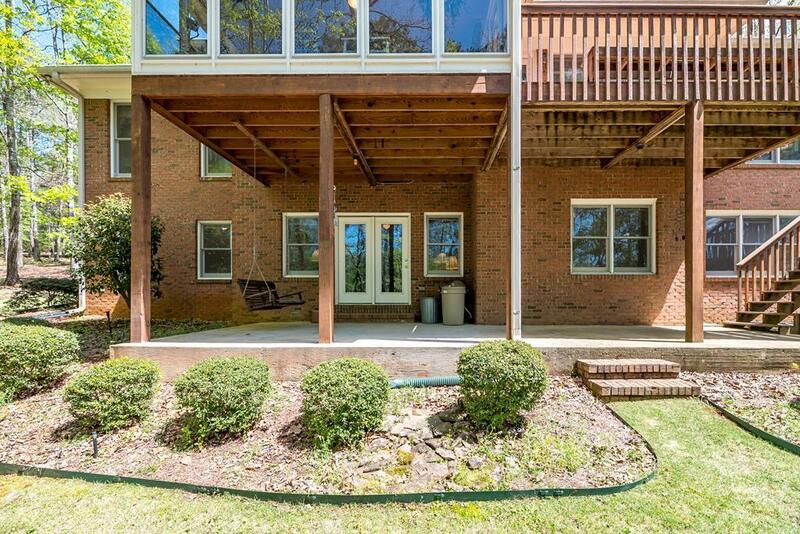 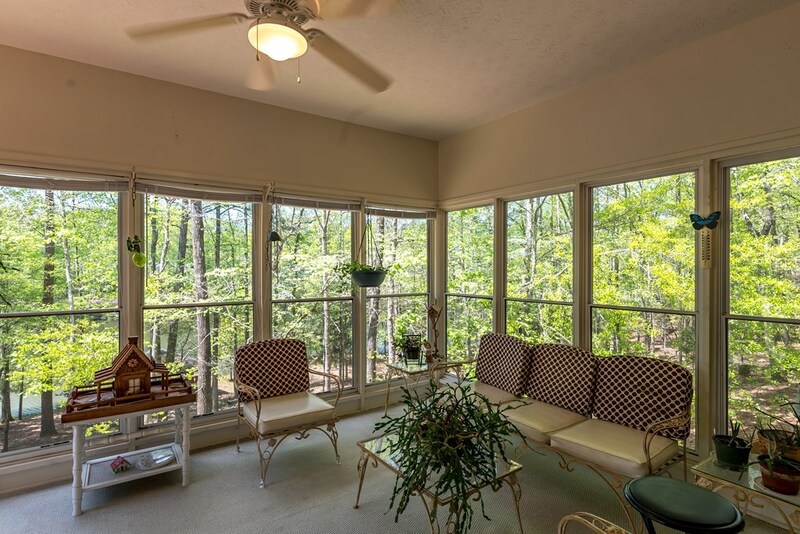 Main level has a sunroom and deck with amazing views of the lake. Below has access directly to the path to the covered dock. 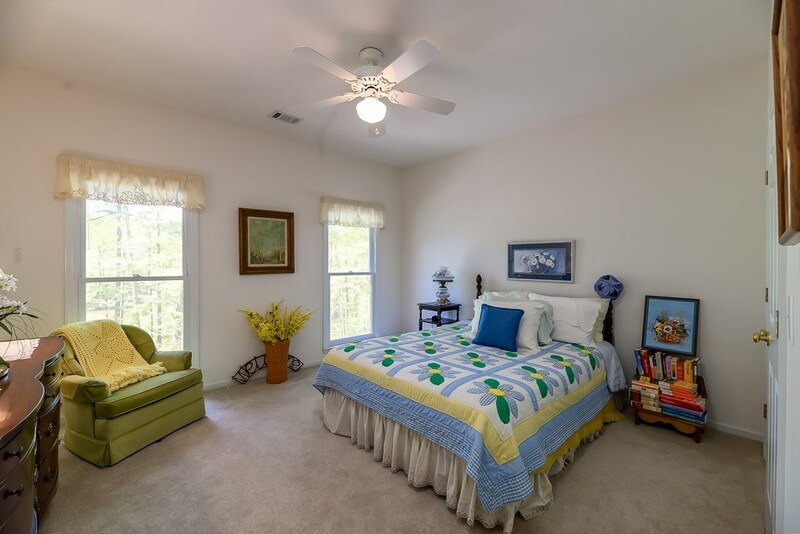 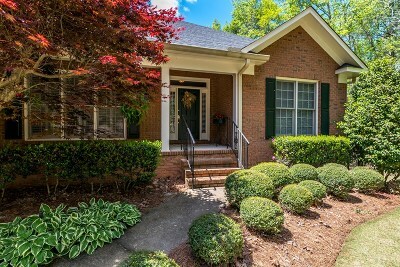 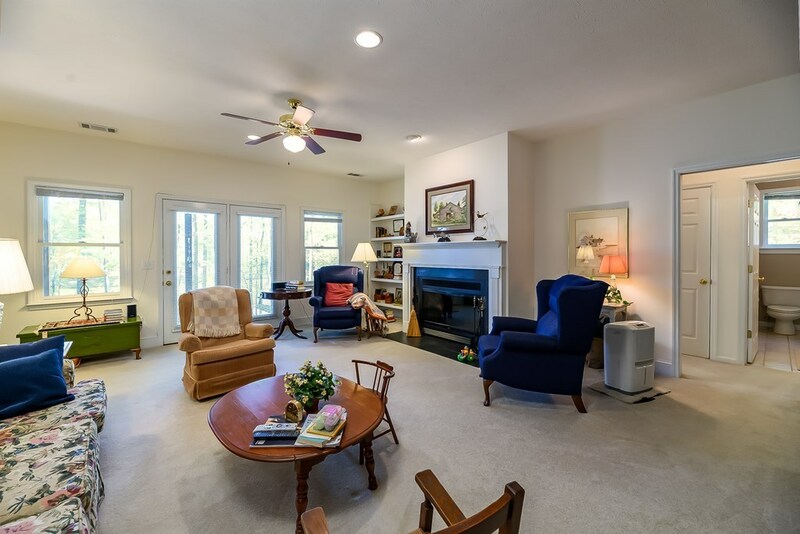 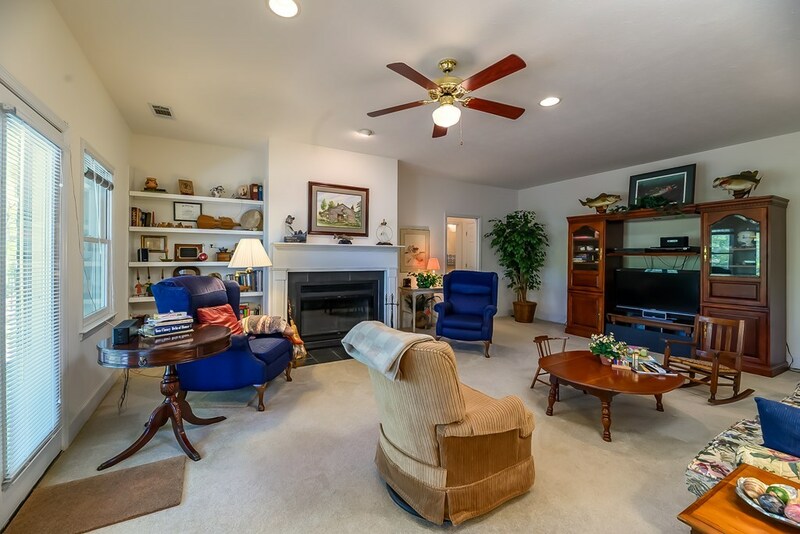 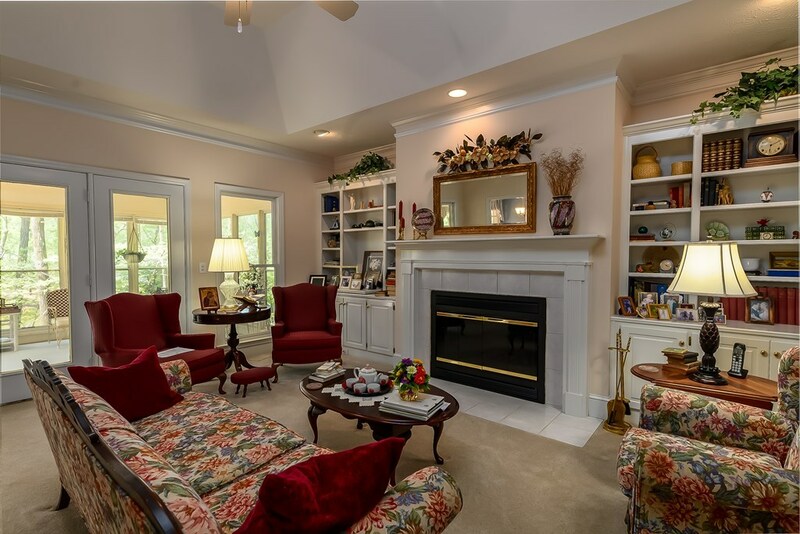 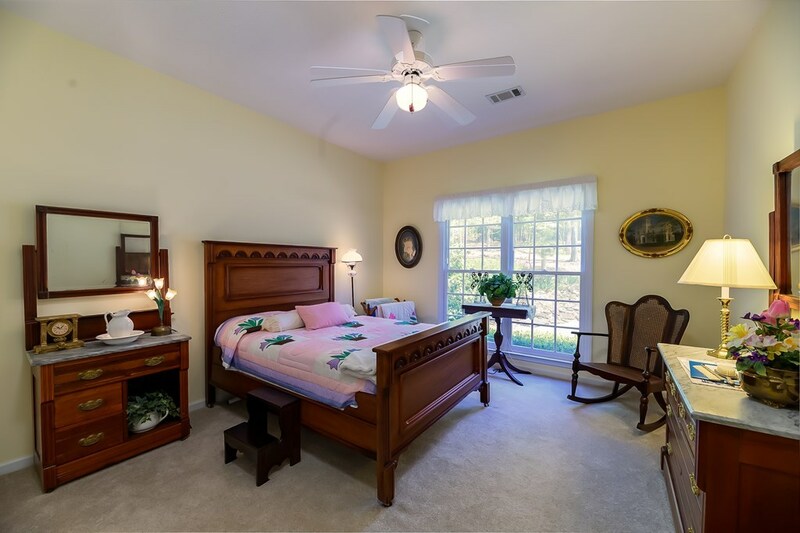 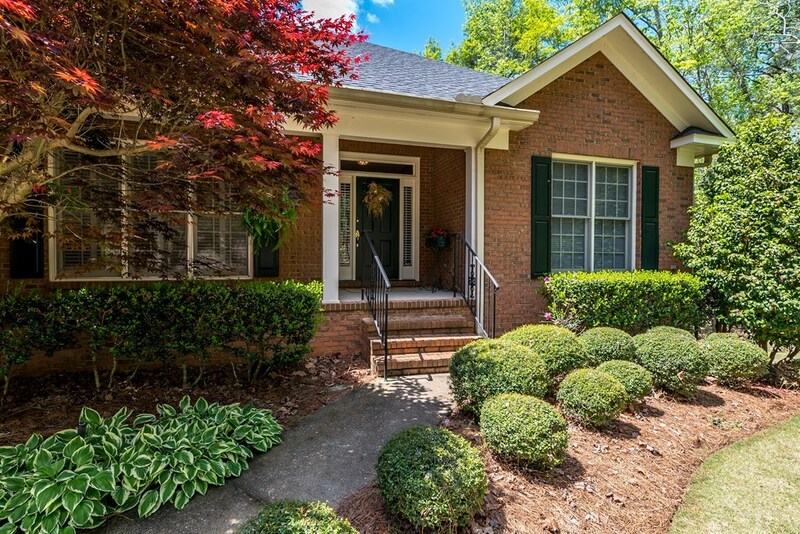 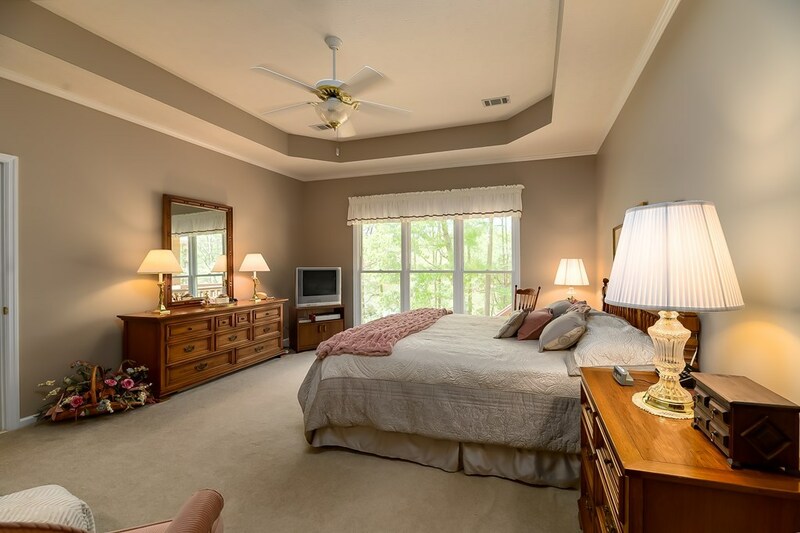 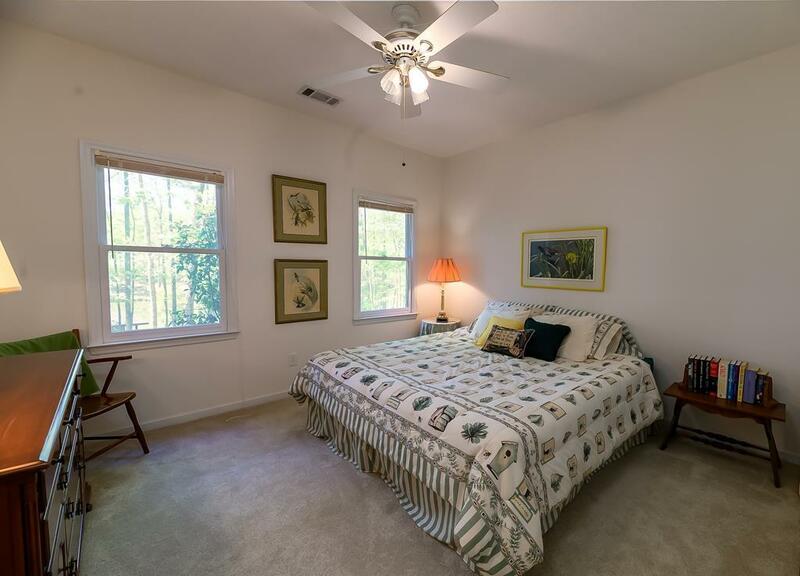 Located just 30 minutes from Columbus and one hour to the Atlanta airport.